Hey there! Welcome to MyVideoGameList.com, hope you will have a great time around here. Nice meeting ya ^-^. 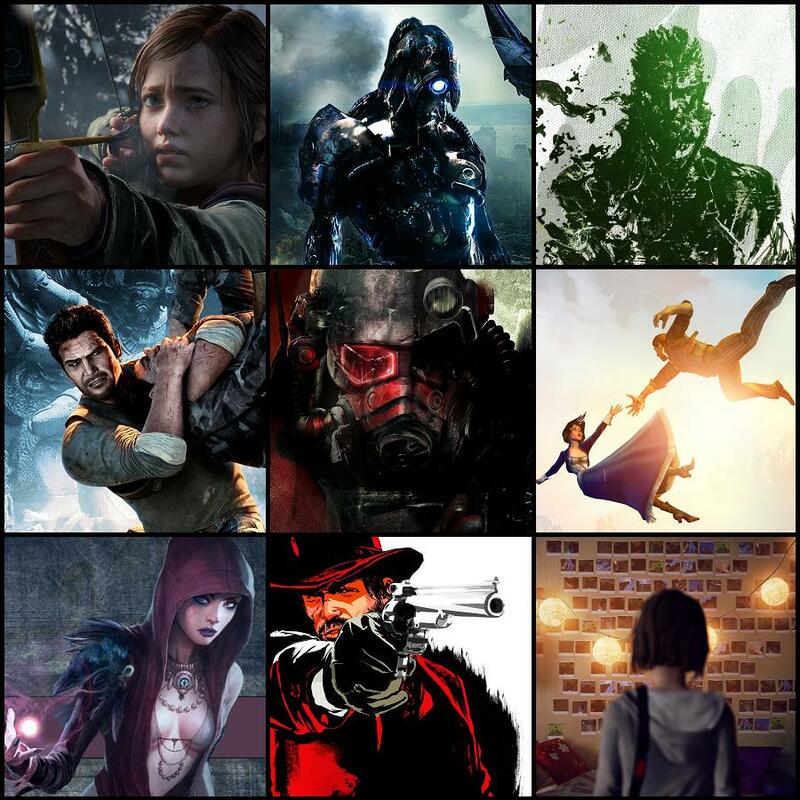 Some of the pictures regarding your favorite games seem quite familiar, would u mind telling me what is the second one, third one and the one between Dragon Age and Life is Strange called?